Tasted this traditional sooji cake first time when one of our family friend gave this cake for Christmas.Got the recipe from her and tried out immediately.I have to say, this is one of my fav cake that i have baked.I totally love the texture of the cake because the crispy part of the cake is really too good. 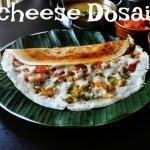 If you are using fresh grated coconut dry roast it first. Dry roast the rava / semolina also.Keep aside. Add butter and sugar in a mixing bowl and beat them,till it become light and creamy. Add eggs and beat them them well,till sugar dissolves. 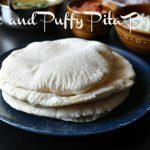 Add the shifted baking powder and plain flour,cardamom powder,dry roasted coconut and semolina / rava,mix well. Keep the batter in the same bowl for about 3-4 hours without disturbing,it helps the cake to give fine texture. After 3-4 hours.Grease the 8” inch baking tin and transfer the batter into it.Bake it for about 20 to 30 minutes at 170 degree Celsius. Once done cool it and then slice it. 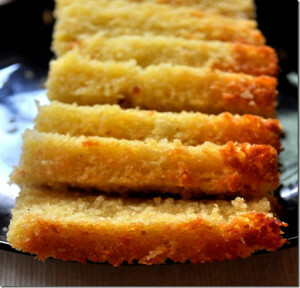 The roasted coconut and cardamom gives nice flavours to the cake.Do try this and enjoy!!! 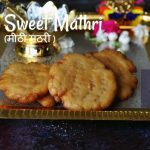 Technorati Tags: Sooji Cake Recipe,Rava Cake Recipe,Traditional Cake Recipe,Semolina cake,Semolina Recipe,Rava Recipe,Sooji Recipe,Cake Recipes,Easy Cake Recipe. looks amazing prema. great idea! Cake looks absolutely delicious…Can I get eggless version of sooji cake.. Wonderful Cake prema, love the texture! 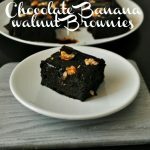 Wow…melt in mouth cake…..I too make it in much similar way but will add pineapple or mango puree…..try adding that next time….You will love it…. I hope it smells heaven with roasted coconut and cardamom. I like the texture too. brown crust and pale yellow inside…just pulling me to grab!!! Good Job!bookmarking it. Love the texture of this cake, well done Prema. Very flavorful and delicious sooji cake. Looks so amazingly delicious. I would love this one for its texture. the photos have captured it well. Lovely texture.. looks so tasty. love the texture of the cake…looks so good!! wow…superb cake, loved it texture, color n everything…bookmarked to try!! wow… cake looks delicious… have been searching for the recipe of semolina cake… thanks for sharing… will try this soon..
looks fab prema! cant wait to make it! so soft!! Cake looks so moist and loved the crusty outer layer. Such lovely flavors for a cake! So scrumptious! How lovely – I was expecting like a kesari cut in slices when in fact it is really a baked dish with eggs – can I sub it with something else?? Never heard about suji cake. Excellently done Prema. Definite go for a try. Wow, I have never seen this. The texture looks absolutely gorgeous. 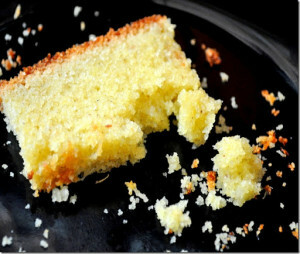 i love how crumbly and beautiful the cake is. I can imagine the crumbs cased by the semolina. great work! I bookmarked this long back and tried today . It come out very well. Thanks for your recipe. Tried this cake yesterday and I am like “WOWWWWWWWWWWWWW”.. I should admit that I didnt expect that this cake would taste THIS good since I am not a lover of Semolina, Cardamom n even coconut. 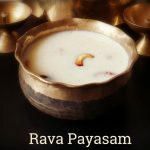 This cake makes my husband say “yumm” for every bite and my kiddo kept asking me for one more piece till mid night..The cardamom made it smell heavenly and the coconut gave a nice crunch..Awesome recipe Prema. Thank you so much for the nice recipe. I tried out this cake and I must say it turned out to be awesome! Everybody loved it. Thanks a ton for the recipe! Great recipe. Thank you for sharing . but want yo ask could butter be substituted with oil ???? 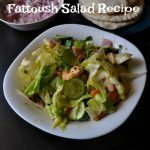 Great recipe.thank you for sharing. Just want to ask that could we substitute butter with oil ???? Yes can use the oil…but make sure the oil must be odourless. 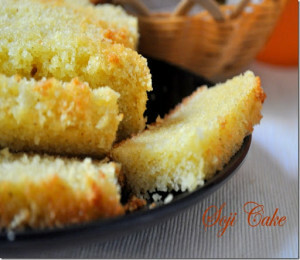 Im not too fond of coconut in caked… Can I try the recipe without coconut ? Will it give me the same texture without coconut ? Yup sheetal you can try it but taste may differ. .. Followed exactly. Came out great. Only one thing. I will add 1 tsp vanilla essence to hide the smell of egg. Great recipe. Thanks.